Building Peace Foundation’s work and vision, evidenced through the Re:Build initiative, is to implement innovative and community-based building solutions for post-disaster and post-conflict recovery, the refugee crisis, and for communities in need around the world. 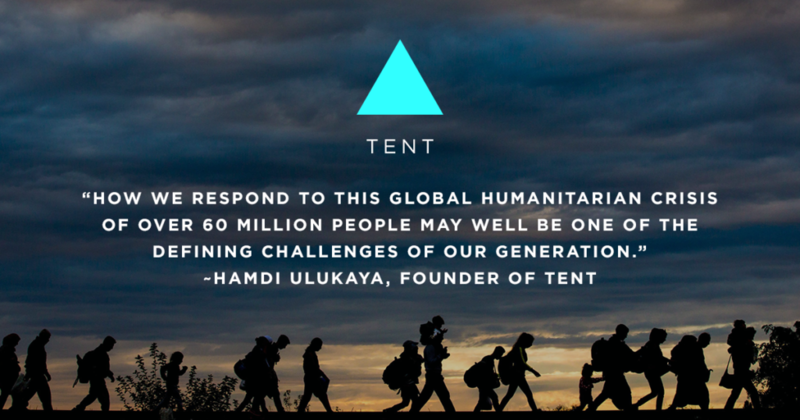 This vision aligns with Tent’s commitment to hacking the greatest humanitarian challenge of our time – the global refugee crisis. Tent believes that now is an opportune time to unleash the power of innovation, entrepreneurial spirit, networks and compassion to crack the code that will end displacement for more than 65 million people worldwide. This means encouraging and investing in the capacity of the global business community to innovate together to provide humanitarian aid. 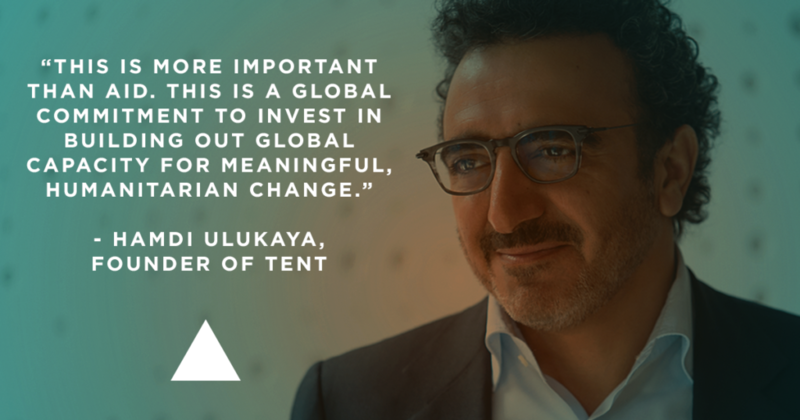 The Tent Alliance – with corporate partners that include IBM, MasterCard, Airbnb, Western Union and Johnson & Johnson – is committed to supporting efforts such as direct donations or in-kind support to refugee relief organizations, generating employment opportunities for refugees, and shaping supply chains from vendors that employ or support refugees. The partnership will allow Building Peace Foundation to develop relationships with key private and nonprofit partners to leverage our collective expertise to help address the refugee crisis. Building Peace Foundation is a change maker in its field as it is concretely helping to prevent the risk of a lost generation among Syrian refugee children who have been denied access to education. Its Re:Build solution has already been succesfully deployed in Jordan, allowing school-age Syrians to receive a proper education in safe and comfortable school structures. These innovative facilities are built by refugees themselves, offering a chance to develop new skills, create job opportunities, and restore the feeling among refugees that the future is in their own hands.